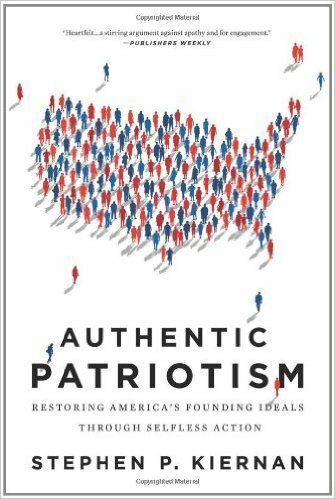 A provocative, inspiring account of our neglected American ideals and the people who are living them today—and restoring our nation’s dreamPatriotism has become a loaded word: one that is wielded against people with whom we might disagree, or whose cultural origins don’t match our own. But our founding fathers—Washington, Jefferson, Adams, and others—saw patriotism as a dynamic force: an act of service, in an evolving nation that defined its purpose by offering all people a better way of life. • The out-of-work college graduate who led an economic and environmental renewal of her blighted home community. • The retired executive who pioneered a revolutionary concept in health care for people without insurance. • The minister who created a legendary choir, with the goal of uniting children of different races, genders, and classes in one voice. • The family who donated their daughter’s heart, so that another might live. These and other “New Americans” are profiled in a book that offers hope, ideas, examples, and practical resources for readers who want to renew the American spirit.